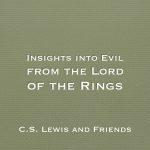 Although the Lord of the Rings is a popular fantasy story, many do not realize that the entire story is grounded in a Christian world view. 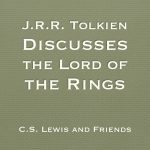 Tolkien was a devout Christian who was instrumental in C.S. Lewis coming to faith. 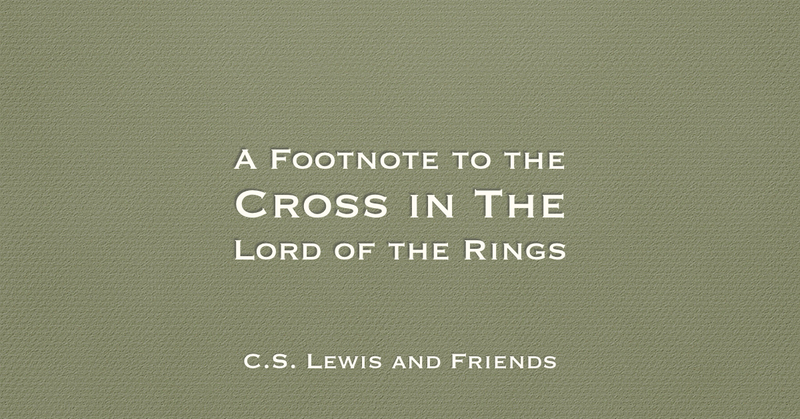 Scott Masson, a professor at Tyndale (where I also teach), has written an interesting article on how the Lord of the Rings informs our understanding of the cross. 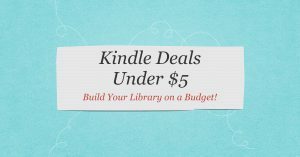 For all its unforgettable portrait of evil and the corrosive power of temptation, it is the compelling sense of providential good accompanying the tale that drives the plot. This providence is alluded to at various points. 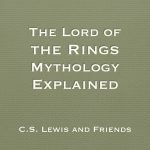 When Frodo first discovers that the ring his Uncle Bilbo once chanced upon was actually the One Ring of power, he senses his doom. Sauron seeking it with all his might, and the treacherous ring is also seeking to return to its maker. 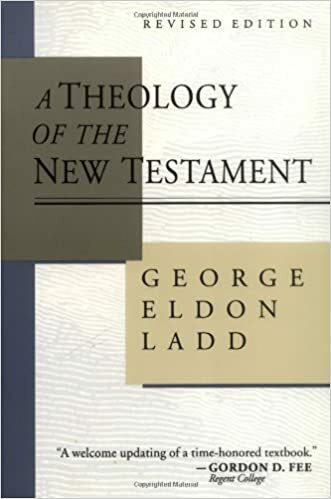 Is the God of Natural Theology a False God?